Gnomon’s 2019 student reel is a nine-minute compilation of the best new work from the leading CG school. The privacy settings mean that we can’t embed the video itself, but click here to watch the reel on Vimeo. Gnomon has just uploaded its 2019 student reel, a nine-minute compilation of the best work created by students at the leading international CG school over the past year. Although the reel covers a range of individual disciplines within visual effects, animation and game art, some of the stand-out pieces are almost shorts in their own right. 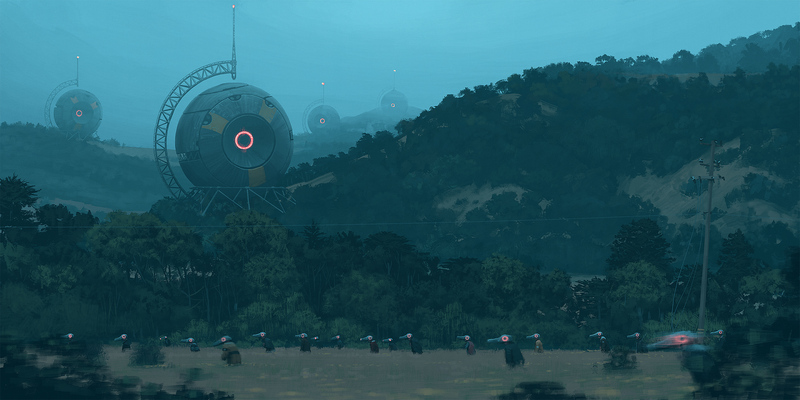 That includes By Gathering, Weiyo Sha’s supremely eerie animated reworking of a concept image by Simon Stålenhag, which kicks off proceedings. Other strong pieces include Manan Bachkaniwala’s take on a destruction sequence from Unit Image’s trailer for For Honor, even described by original TD Alessandro Nardini as “better than the original“. The second half of the reel focuses more on CG illustration, environment work and character design, many with brief tech breakdowns, including several recent winning projects from Gnomon’s Best of Term awards. 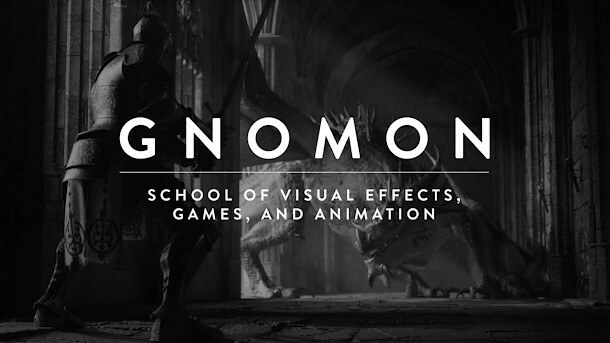 Gnomon itself was ranked the world’s best visual effects and animation school at the 2018 Rookies international CG student awards, and overall school of the year in 2014 and 2015.